These exquisite unicorn donuts by Christina’s Cupcakes look professional — because they are! — but her Instagram donut tutorial shows us how to try it. Have you ever met a kid that didn’t like marshmallows? Me neither. 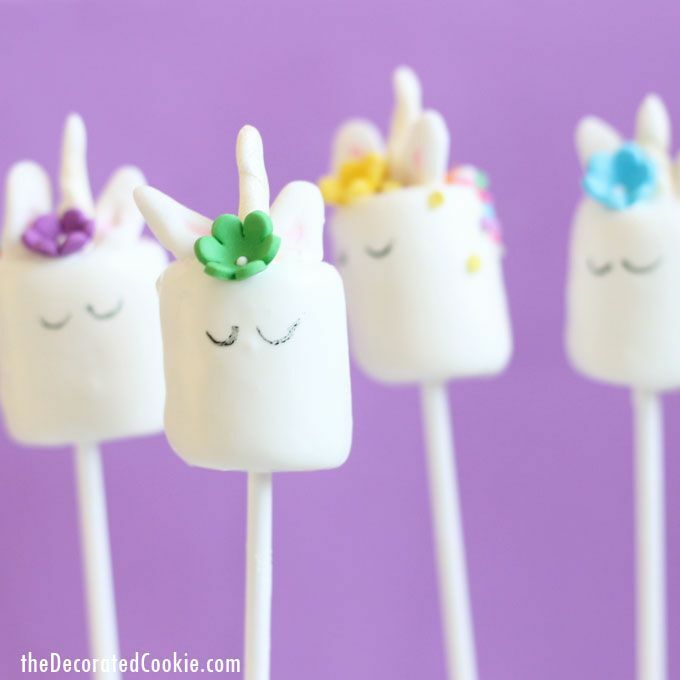 There are so many good things about these marshmallow unicorn pops by The Decorated Cookie, I hardly know where to start! There’s no baking required to make these sweets-on-sticks, but be sure to check out the video tutorial at their site to make sure yours look as sweet as these. 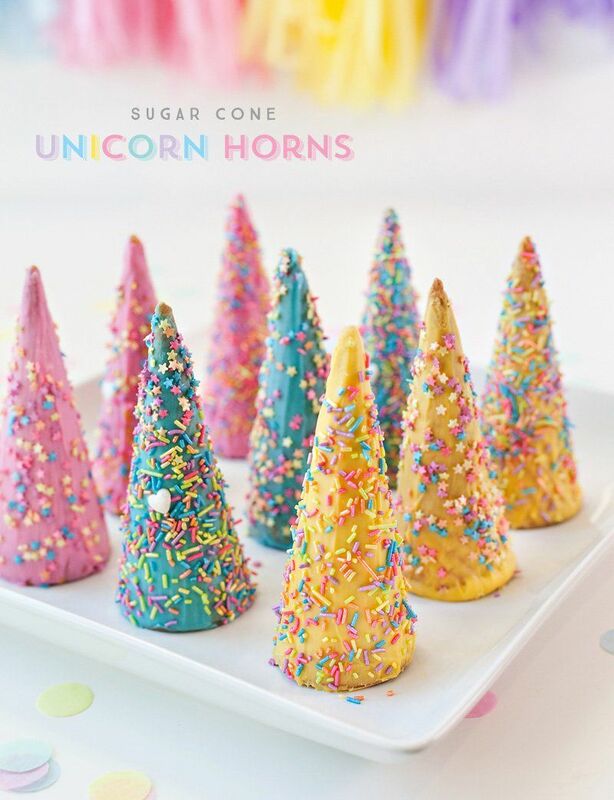 If you’re planning a unicorn birthday party for a little one, definitely check this out! 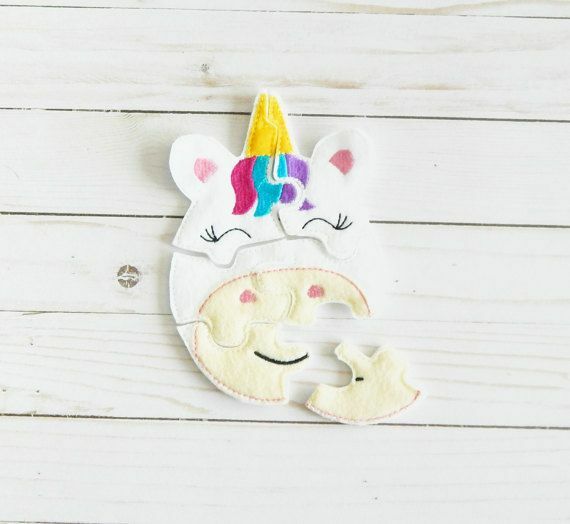 Puzzles are perfect for little kids’ goody bags, and this adorable eco-felt unicorn puzzle by Tori Lynnes on Etsy is one of our favorite finds for first birthday party favors. Of course, you can’t have a unicorn party without unicorn party hats. 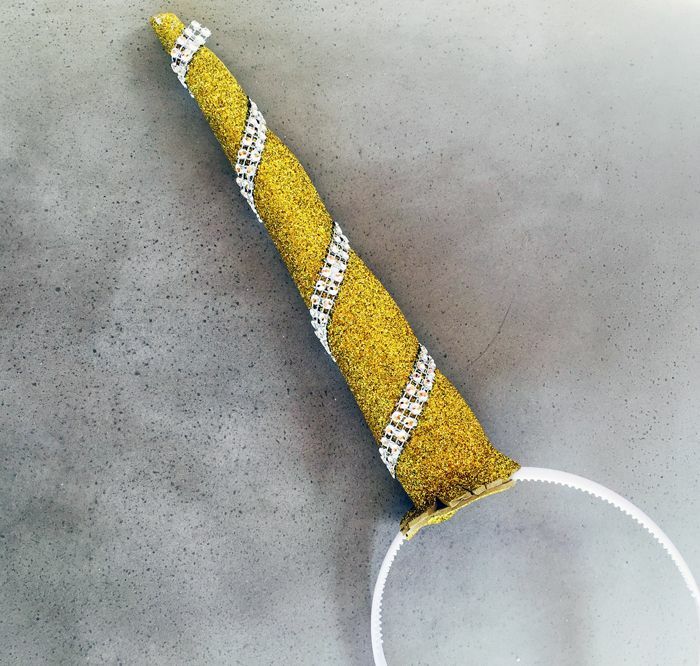 I love Pretty Prudent’s DIY tutorial for making sparkly unicorn horns (also shown at top), because the instructions are super easy and the headbands aren’t supposed to be precision perfect (phew!). 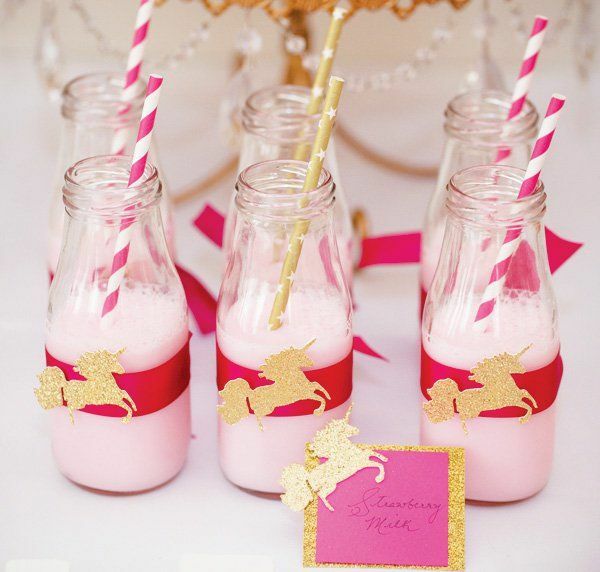 Her site also has a ton of other cute unicorn party ideas, too, so be sure to check it out! 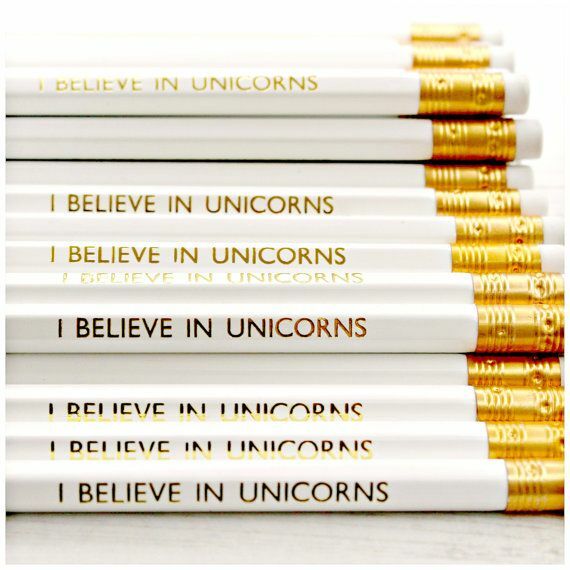 While kids don’t need reminders that unicorns are real, they do usually need pencils — so these gold foil-stamped ones by Lucy Made Me are awesome unicorn birthday party souvenirs. Wow! So many cute ideas. I really love the rainbow yarn activity, I think the children would love that for any fun play and it’s so simple. Thank you.